2 font choices. "Mole and the Crow" Readers Theater provides fun practice for beginning readers focusing on long vowel "o". Complete with annotated curriculum links for easy lesson plans, "Mole and the Crow" is perfect for kindergarten, emergent, ELL, special ed and other beginning or remedial readers. Vocabulary list included. Short. Silly. Special. "The Spy Fly" Readers Theater script focuses on words with the long vowel "i" sound as the letter "y." 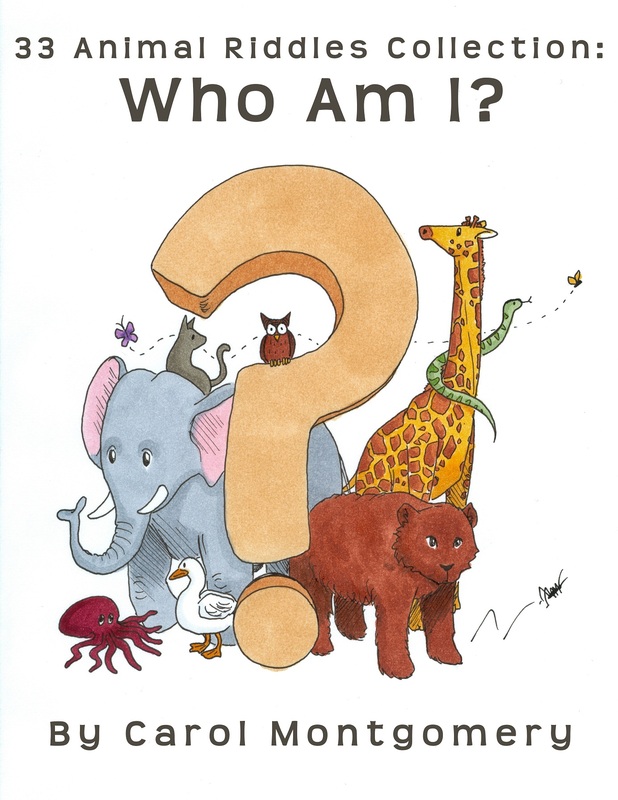 This partner play or Choral Readers Theater script also provides practice in intonation and expression because of the questions included as part of the script. Perfect for beginning English readers, "The Spy Fly" comes complete with annotated curriculum links for easy lesson plans. 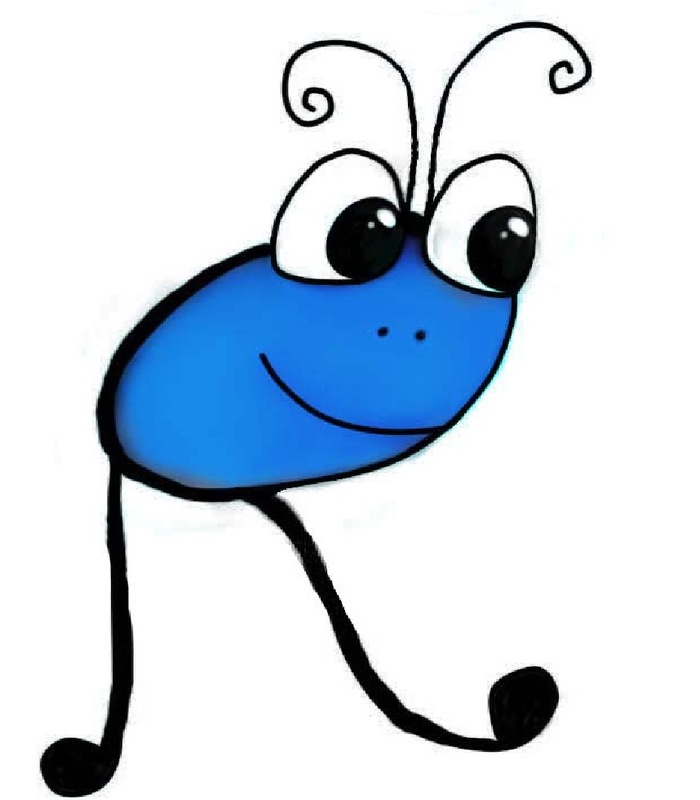 With two font options you'll find "The Spy Fly" motivating students in grades K-8 who need practice with long vowel "i" words using the letter "y" (e.g., ELL, ESL, special ed, and primary grades K, 1, 2). Short. Sweet. Easy. "The Baby's Tune" Readers Theater script focuses on long "u" words in a partner play that may also be done chorally. Perfect for beginning readers of all ages, this script helps ELL and ESL students learn English, too–with two font options. Complete with annotated curriculum links for easy lesson plans, this 2-page script helps build vocabulary and comprehension. Aww...your students will be thinking about the babies they've seen. 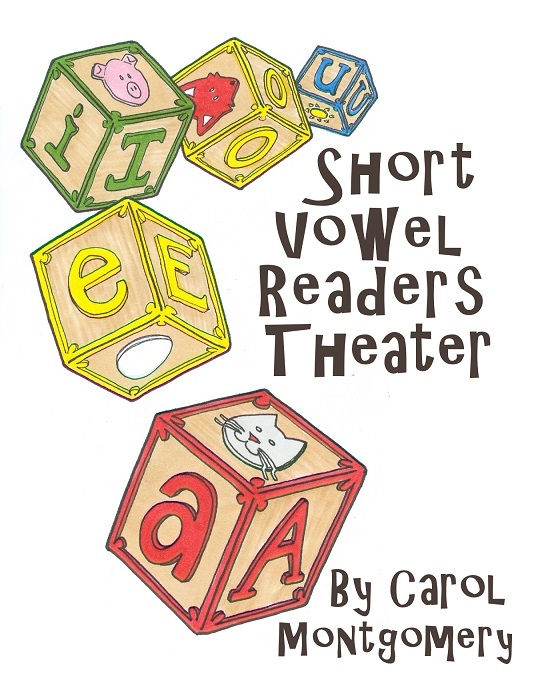 Are you looking for silly fun in an easy partner play or choral Readers Theater script? 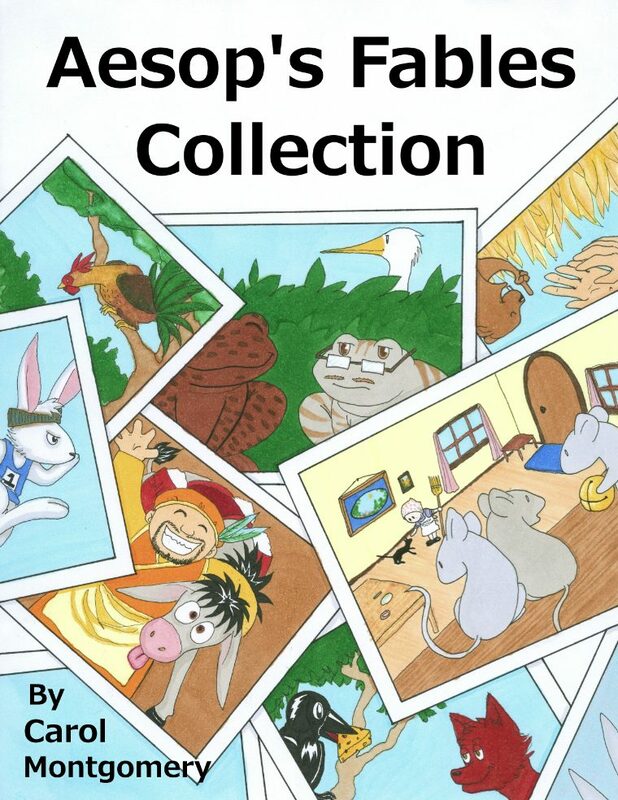 Students will enjoy reading "Luke's Mule" with an emphasis on practicing long vowel "u" sounds. WARNING: the surprise twist at the end of the script may inspire giggles and talking. Perfect for beginning readers of every age, "Luke's Mule" comes in two font options with annotated curriculum links for easy lesson plans. Another script in our series on Aesop's Fables, "The Dog and the Wolf" creates a conflict with no real resolution. Who is right? Let your students decide. 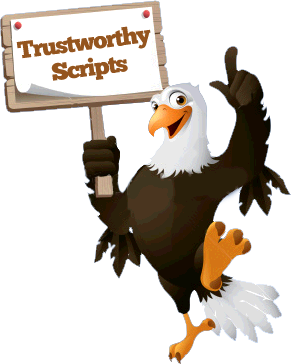 This flexible script could be used with any age level. 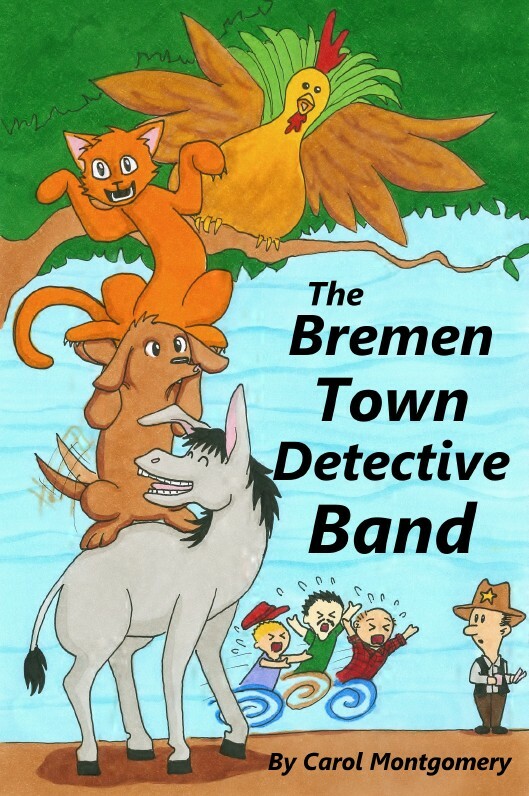 Younger students will enjoy the story. Older students will appreciate the thought-provoking discussions you may choose. This serious script with a few light-hearted lines explores deeper issues suitable for grades 3-5, 6-8, and up. You could include it in a study on slavery and the Underground Railroad or just keep it as a fun story by Aesop. "The Dog and the Wolf" comes with annotated curriculum links for easy lesson plans. (Updated 2017.) What moral do your students suggest for this Readers Theater script?